This is a reissue of B. B. 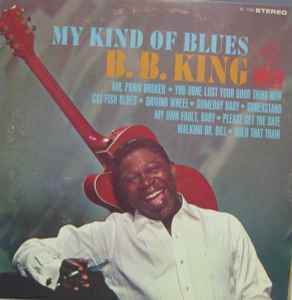 King* - My Kind Of Blues, originally released in mono in 1961 on Crown Records (2).